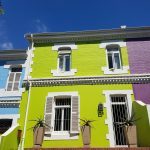 Purple House supports StreetSmart South Africa. From 1st December Purple House will donate ZAR 15 per booking to this important charity. StreetSmart South Africa raises funds for street children’s education, skills training and family reunification programmes. 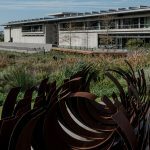 It partners with restaurants, beneficiary organisations and sponsors, and, under the motto SleepSmart, also accommodations such as Purple House. StreetSmart ensures that every cent donated goes to social and educational projects for street children. 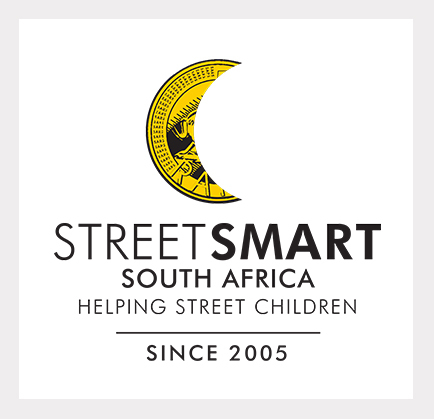 Guests will also be able to donate to StreetSmart directly. Visitors from abroad often feel bad when they say no to children begging in the street. By contributing in this more structural way they can help stop the cycle of children being forced to beg in the street. We are very happy to be able to contribute to such an excellent organisation, which benefits those who really need it.